Photograph taken June 6, 2008. U. S. Interstate 70: at Ghost Rock Rest Stop. 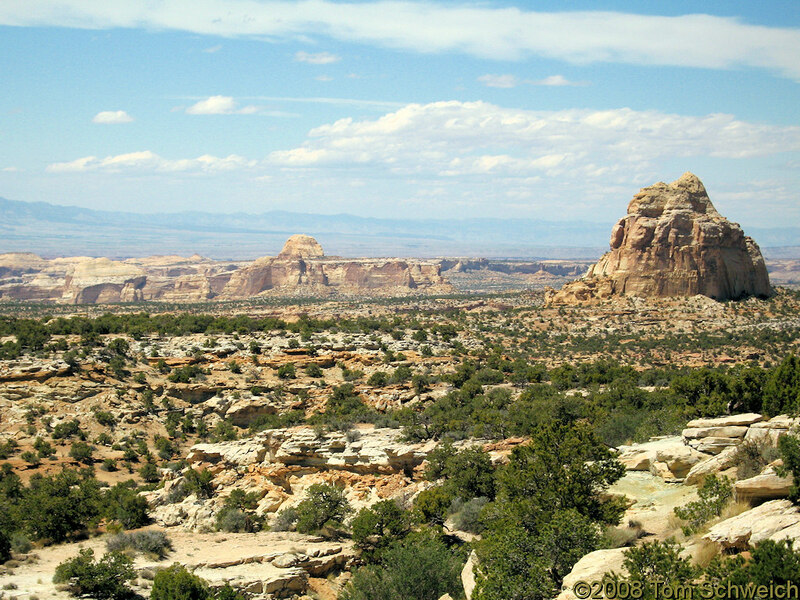 Other photos about Geography - Utah or Emery County.